Processing of Central Depository Transaction. Opening of " Investor Number " Accounts for individuals and companies. Opening of Investors' Broker Accounts for individuals and companies. Depositing Shares Certificates of listed companies and Shares of New IPOs. Withdrawal of Shares of listed companies and Shares of New IPOs. Transfer of Shares of listed companies and Shares of New IPOs among Investors' Accounts. Pledge and Unpledged of shares of listed companies for investors ( individuals / companies ). Collection of Fees of all services provided by Settlement & Central Depository Department. 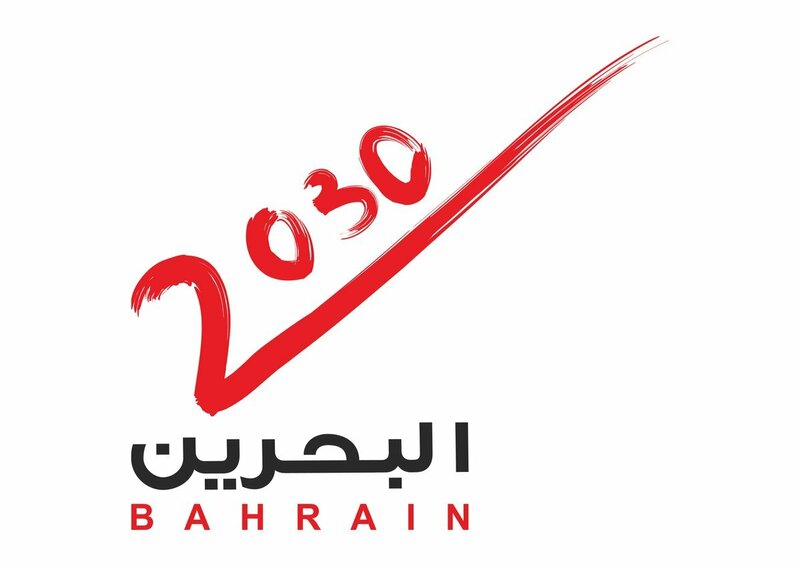 Preparations and Correspondences of Reports of Board of Directors and Insiders to Central Bank of Bahrain (CBB), Registrars, listed companies and any other official concerned party. In addition the department follow-up the investors' movements and disclosure of ownership as well as disclosure of Ownership of Board of directors of listed companies. Validation of Application of Reissuance of Lost Certificates ( Certificates / Cards / Allotment Notices ). Approval of Letters of Securities Ownership to official parties ( individual / companies ). Addition of new listed companies in Central Depository System (Equator) for the purpose of trading their listed securities. Addition of new members in Central Depository System (Equator) for trading purpose. Approval and Conduction of Exceptional Case Transactions of securities for CDS Electronic Shares as well as Physical Shares Cerificates. 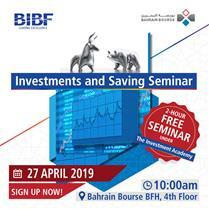 Processing of Clearing and Settlement of Cash among Brokers' Accounts, Settlement Bank (BBK) and Bahrain Bourse. Daily Submission of Settlement of Securities Balances ( Settlement of Daily Trading Transactions ). Preparation of Reports of Brokers' Trading Activities and Bahrain Bourse Levy ( Commission ). Preparation of Reports and Correspondences related to Guarantee Fund. Training Brokers on Usage of Settlement and Clearing System in Central Depository System. Reconciliation of Securities Balances of listed companies. Attending the Annual General Meeting (AGM) and any Extraordinary General Meeting (EGM) of the Company. Issuance of Reports of Shares Movement in registers of listed companies. Issuance of Registers of Shares Ownership for listed companies. Addition of Bonus Shares of listed companies into Investors' Accounts in Central Depository System. Split of Shares of listed companies in Central Depository System. Merger of Shares of listed companies in Central Depository System. Decrease of Capital of Shares of listed companies in Central Depository System. Transfer of Shares of listed companies in Bahrain Bourse to other Securities Exchanges. Increase of Capital of Shares of listed companies in Central Depository System by issuance of "Right Issues".